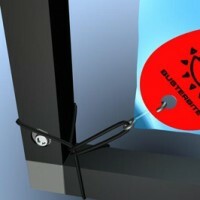 The Busterbite is ingenious way to reuse filter that’s quick, easy and affordable, invented by Swedish film-makers. Now that you can save the planet by using green kit poly why not take the next step and use one of these Busterbite filter kits to cut your carbon footprint even further. 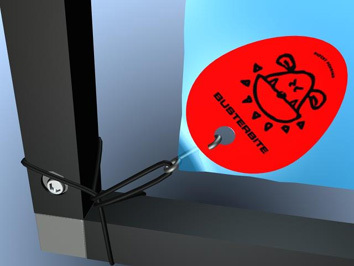 Simply use the busterbite stickers, which we supply already attached to sheets of pre-cut filter, with the supplied bungy cords to fix your filter to the aluminium frame, and you’re ready to go! 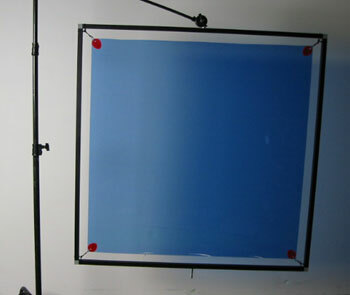 An evenly mounted, perfectly smooth filter in seconds! And when you’re done, return the kits to us ready for next time! We have busterbite kits in 4’x4, 44″x44″ (chimera) and 32″x32″(ally frame) versions. thanks for forwarding on information about the Busterbite Filter Kit.